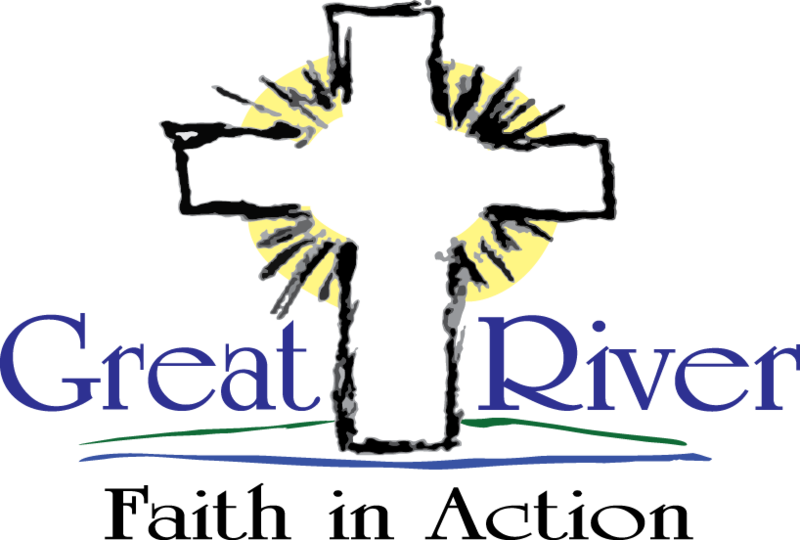 Great River Faith in Action’s volunteers provide companionship services to seniors 60 years of age and older. We provide in person or over the phone visits for seniors, visits with light housework completed, and visits to give a caregiver a break. 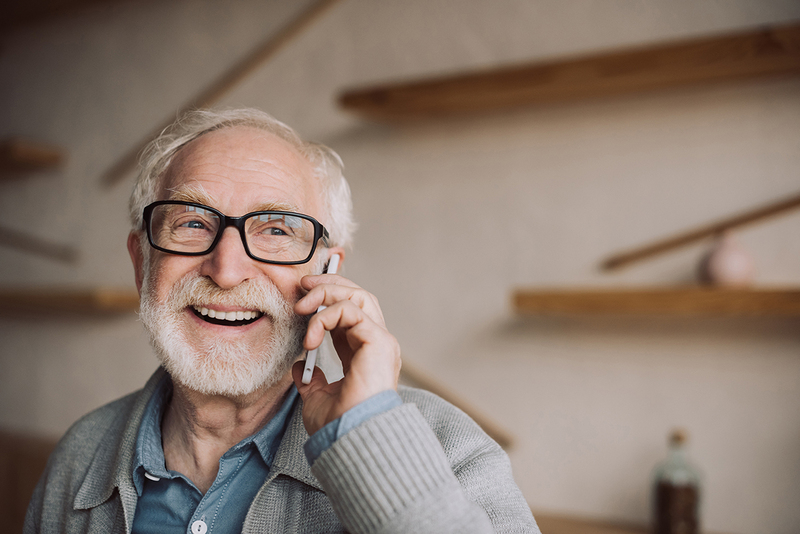 Through these services seniors develop new friendships, and as a result reduce their feelings of isolation and loneliness which some seniors experience. Volunteers can visit the seniors home or give them a call. 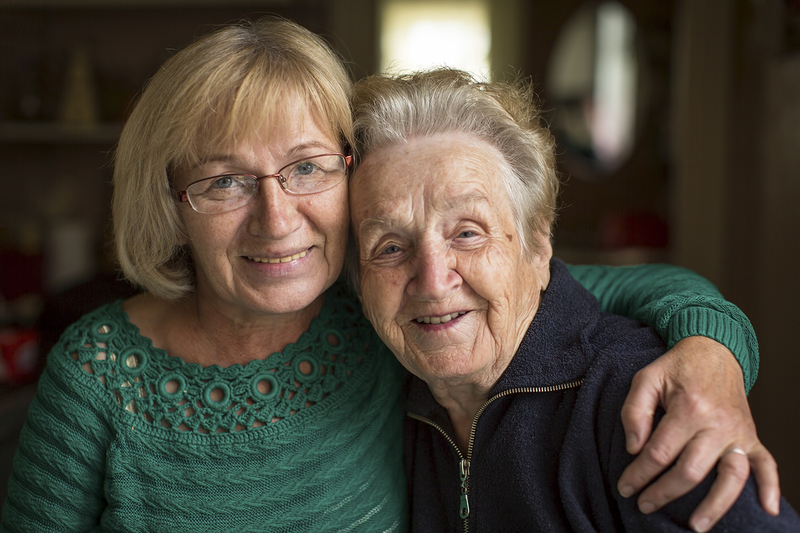 During their time together the volunteer and senior will talk with each other, resulting in developing a strong friendship over time. 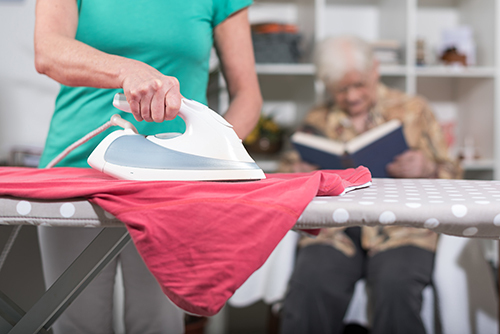 While visiting with a senior in their home, a volunteer will do light housework for the senior. This includes vacuuming, sweeping, dusting, mopping, and more. 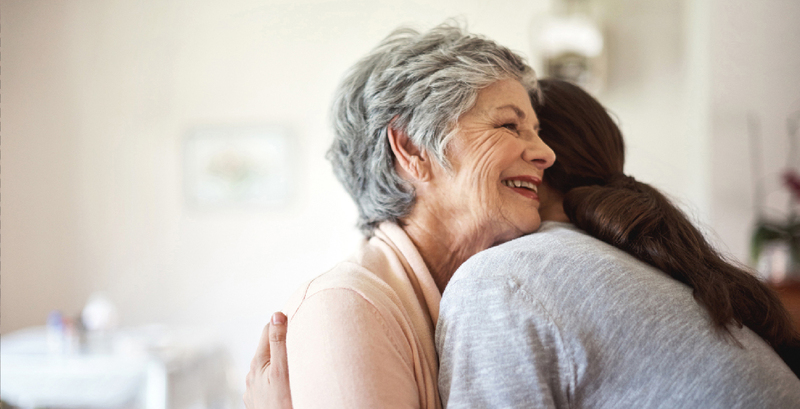 A trained volunteer will come to your home to give the caregiver a much needed break. The volunteer will visit while the caregiver is away. Great River Faith in Action provides our services free of charge thanks to our donors. If a senior would like to make a goodwill donation to the organization upon receiving a service, they can do so. All donations are greatly appreciated, and help support this ministry.